In an industry filled with companies that appear to be carbon copies of one another, Physicians WEIGHT LOSS Centers® is unique. We are an established business with a one-of-a-kind approach that has allowed our clients to experience higher levels of trust and better results. We help people lose weight and, more importantly, provide them with the tools and knowledge they need to keep it off. The combination of our proven track record and brand recognition provides a strong sense of security for our franchisees. With more than 35 years of experience, we are diet innovators. 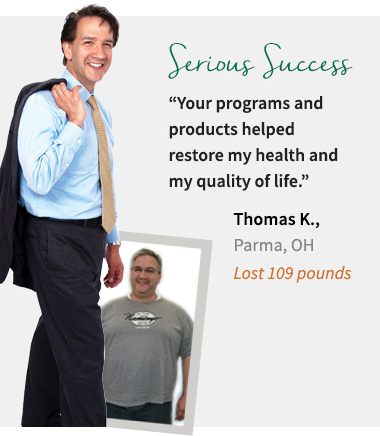 Physicians WEIGHT LOSS Centers has been helping people lead healthier lives longer than many of our competitors. We’ve made our mark in the weight loss industry and have every intention to continue leading the way. Although you don’t need a medical background to succeed as a Physicians WEIGHT LOSS Centers franchisee, the medical monitoring we provide to clients is one of the things that sets our brand apart. We will show you how simple it is to retain a center physician, licensed nurse and staff counselors to offer careful monitoring throughout our programs. Everything from blood panels to EKGs to physical exams will be conducted to ensure smart and effective weight loss. Unlike other weight loss businesses, we take into account that everyone has their own lifestyle, needs and goals. Our years of experience have allowed us to develop and refine six dietician-designed programs that offer clients a variety of options for losing weight safely and effectively. This process consists of a medical questionnaire, a comprehensive weight loss history, body measurements and body fat testing. This allows us to better evaluate clients as we determine a healthy goal weight and select the most effective program. Our staff counselors are there to encourage and guide our clients throughout the entire weight loss process. From weekly weigh-ins and body measurements to regular body composition analysis and monitoring of baseline vital signs, individuals get the attention they deserve. Many of our nutritional weight loss products and supplements have been specifically developed for use with Physicians WEIGHT LOSS Centers programs. Formulated for added fat burning, appetite suppression and metabolic support, our industry-leading, proprietary products and dietician-designed meal plans help clients achieve better results. The products we provide are low in calories, high in nutrients and great in taste! Teaching clients how to eat healthy and keep the weight off is one of our priorities. We offer a behavioral guidance support system to help clients build positive self-images and develop better, healthier eating habits for life! Find out how all of these franchise benefits translate to income potential for each of our franchisees. 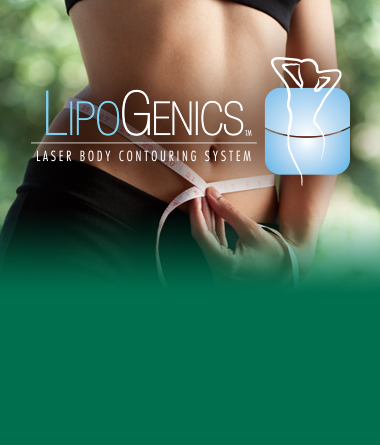 Explore the multiple income streams the Physicians WEIGHT LOSS Centers franchise has to offer.